Full All in one Suite Photo Editing Software or Image Editors Studio. What do i consider a full photo editing suite (all in one photo editing freeware)? 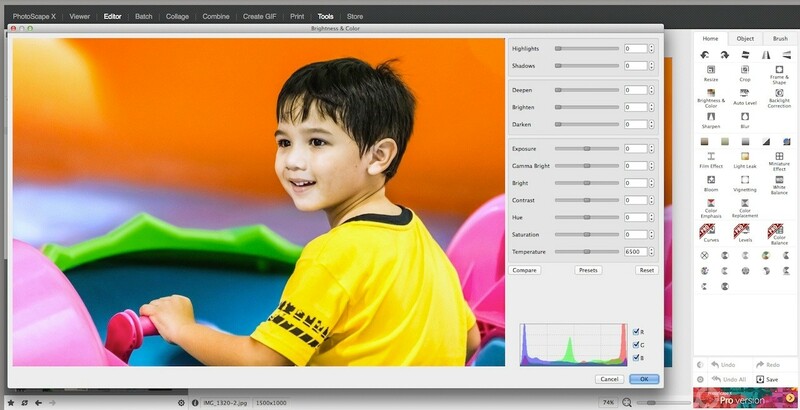 Edit and adjust a picture with all the basic editing tools. 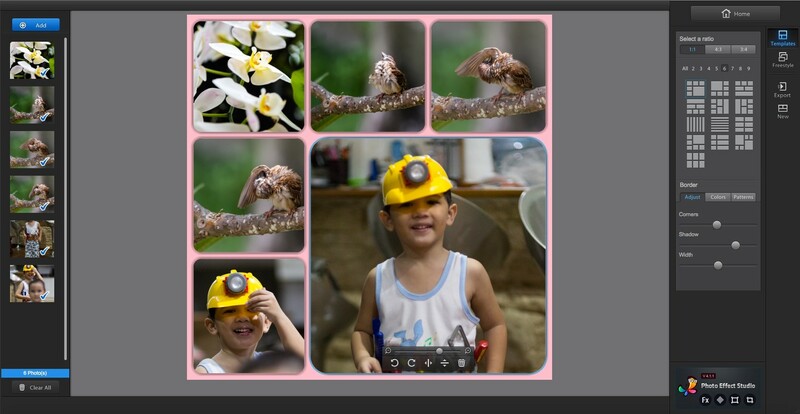 Photo collage, with an add-on or integrated, but should be able to combine photos. Text - watermark, writing abilities to put a watermark on a picture. Frames and borders, the free software should be able to add frames or borders. Overlays, filters or special effects, whatever effect but should do it in one click. I also consider the photo collage a very important part of a photo editing suite, if an image editor cannot do it, in a way or in another way, it will not be listed here. So, if you are searching for a free full photo editor suite or image editing software with a complete studio solution to download on your computer, with at least all the options and functions cited above, continue to read below. 1) PhotoScape X free pictures editing, image processing and collage. PhotoScape X is surprisingly very nice ! I was truly surprised by this pictures editing and processing software. It is now a RAW editor and has plenty of tools, some are in the app purchase, but still the free version is fully featured. Photoscape has all the basics to process your pictures and even more, you can also choose to put a frame, put some filters, write on your image, you can do collage (diptych, triptych, etc..), batch processing, create animated GIF, full screen slide show from the viewer and so on.. The user Interface is very well made, very simple, and the name given to the tools are understandable by everyone, a beginner can right away start to edit a photo, hobbyist and enthusiast will love it. 2) Fotor free photo editor, RAW processor, collage, texts and overlay. Fotor is made for Mac OSX , Windows , iPhone and Android (scroll down to the bottom on their website to find the link for your phone or tablet). 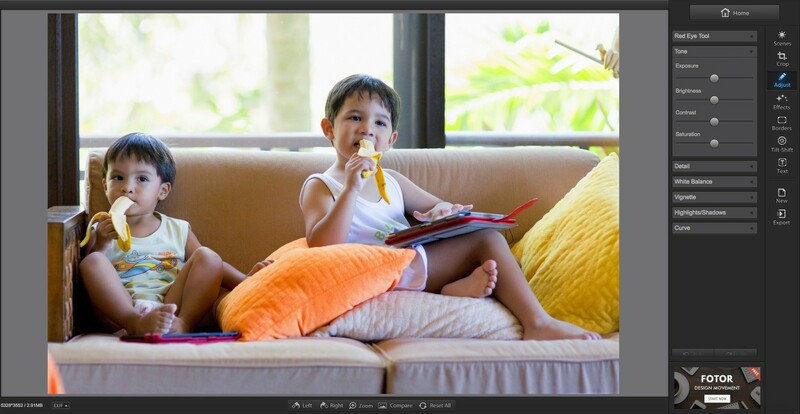 Fotor is aimed at the beginner and advanced photographer editor. 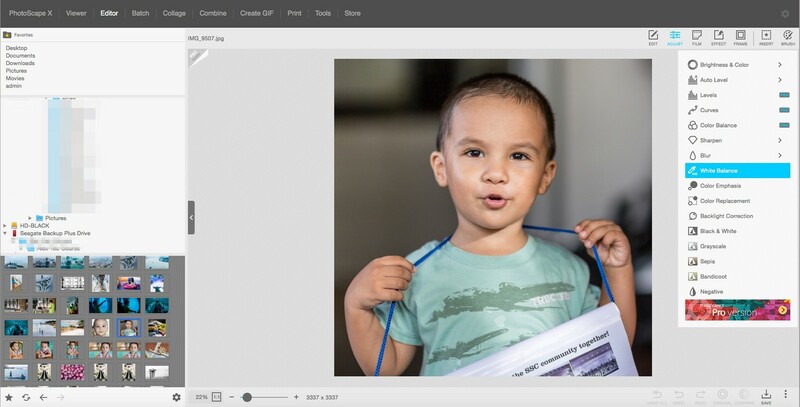 it is a very simple RAW converter, it is fast and have plenty of effects, it has a well developed "tilt shift" function, many kind of frames and borders and you can write and put some overlays on your picture too. Over all Fotor is a very nice, simple editing photos software and RAW converter aimed at the beginners and less advanced people.The blur tool and the sharpen tool are the same tool, it is a slider on the left you blur and on the right side it sharpen, in my opinion they absolutely need to separate this tool in two, because we cannot blur and sharpen, in the way it is actually, it's blur or sharpen. Fotor has collage abilities with advanced functions in collage mode, also Fotor has a random collage function to look like the pictures was just thrown on the table. It is linked by internet to update automatically new frames, borders and special effects or new functions. It can even write the exif and metadata on the picture. 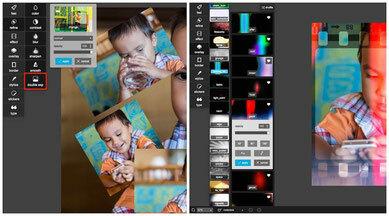 3) Pixlr free photo editor, with collage, texts and special effects. The Pixlr free photo editor is aimed at beginners, but expert photo editor can use it for quick edit and add some of the hundreds photo special effects. Pixlr does not have a collage, but i used the "double exp" (the red square on the image) to do it, it was very easy and i got full control to make my own photo collage. Pixlr desktop has all the basic photo editing tools, but where Pixlr is excelling is with all the endless special effects, layouts and overlays. 4) GIMP and G'MIC free image editor, manipulation and effects. GIMP and G'MIC can do a lot together! 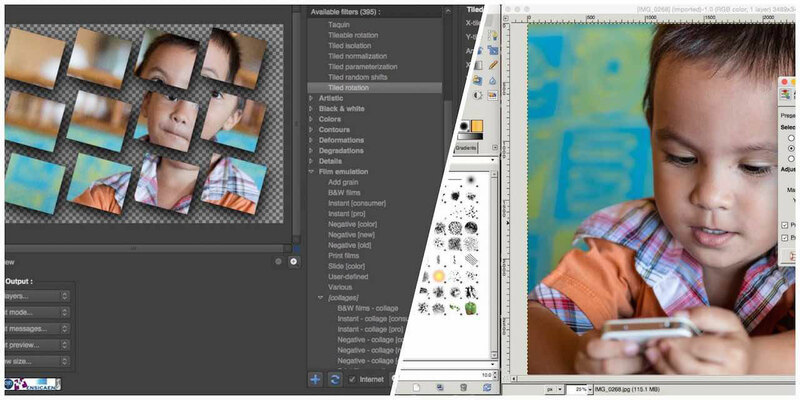 The GIMP with the add-on G'MIC will simplify many things using GIMP. You need to download G'MIC on the G'MIC website, but if you are on Mac OS X you can download GIMP with G'MIC already bundled together (and few more addons) on the GIMP on OS X website (lisanet.de). GIMP can already do so much alone, but with G'MIC, GIMP pass to another level, GIMP literally goes to orbit, but it's also a level of simplicity with, very often, a just one click effect applied.